This is first announcement. The full call for papers will be published here in early May. First deadline for abstract submission: 15 June 2019. Notification of acceptance: 1 July 2019. 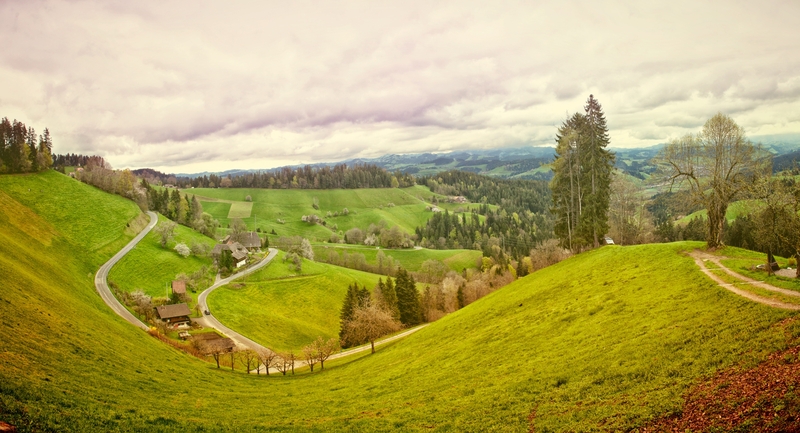 Publication of full papers in Rural Areas and Development, 17(2020): Spring-2020. The main objective of this conference is to advance international knowledge transfer and scientific cooperation in the field of rural development and agriculture. The topic is highly relevant in the context of the current preparation of the new Common Agricultural Politicy (CAP) 2021+. 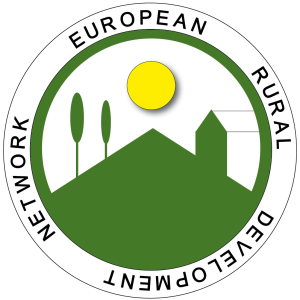 CAP aims to integrate agricultural and rural development, bringing together various sectors of the rural economy and emphasizing the social and environmental context of the measures´ complexities. It addresses the following common EU priorities: (1) fostering knowledge transfer and innovation in agriculture, forestry and rural areas; (2) enhancing the viability and competitiveness of all types of agriculture and promoting innovative farm technologies and sustainable forest management; (3) promoting food chain organisation, animal welfare and risk management in agriculture; (4) restoring, preserving and enhancing ecosystems related to agriculture and forestry; (5) promoting resource efficiency and supporting the shift toward a low-carbon and climate-resilient economy in the agriculture, food and forestry sectors; and (6) promoting social inclusion, poverty reduction and economic development in rural areas. This large scope has certain advantages, but also disadvantages. On the one hand, CAP support has the potential to create synergies in rural areas, but, on the other hand, supporting a particular issue can lead to others being disadvantaged. A focus on only economic profit can lead to ecological damage and neglect of the social dimension of rural development. Without economic viability, however, sustainable life in rural areas and care for the environment would not be possible. The conference will focus on these synergies and trade-offs between economic growth, ecological sustainability and social dimensions as well as the role of CAP in balancing support of all of them. The aim is to present the lessons learned from current CAP design and describe future visions of balanced CAP support. CAP strives for synergy between business development, nature conservation and social development. Therefore, the contributions shall be devoted to the relationships between these dimensions of sustainable development. 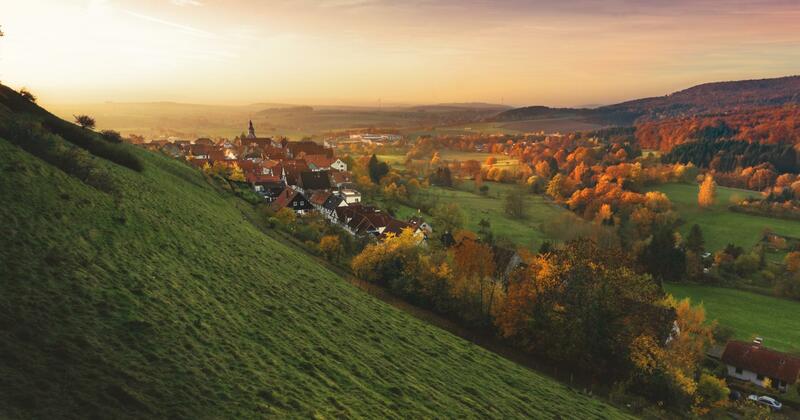 How the future CAP can address and balance the development of three dimensions of the rural sustainability (environmental sustainability, economic growth and social cohesion)? There are synergies and trade-offs between policy measures, eg. support of some particular field/area can lead to disadvantages of other. The question “How and what will be supported?” is a political decision but one should stress that EU is strongly promoting the evidence-based policy making, where research outcomes are behind implementation of particular policy measures. Considering these drivers, the conference aims to show the pros and cons of CAP and make use of the lessons we can learn from current experience. Contributions shall focus on the relationship between economics and the environment, the environment and social cohesion as well as between social cohesion and economics. c) Trade-offs between economic growth and social cohesion (section three). Abstracts should be at least 200 words in length and should be sent to: 17erdn2018@gmail.com. Each abstract will be double-blind peer reviewed for inclusion in the conference programme by members of the conference Scientific Board. All speakers will have an oral presentation of up to 15 minutes which can be accompanied by slides in PowerPoint® format. The conference will be held in English without translation facilities. During the conference we will discuss all of them, agree and prepare a policy brief. There is no conference fee but participants are expected to pay their own hotel accommodation costs. The conference will take place in Hotel Academia Velké Bílovice (more information about accommodation possibilities soon)!